For this 'Ten Years On' post we take a look back at "Hatchet". 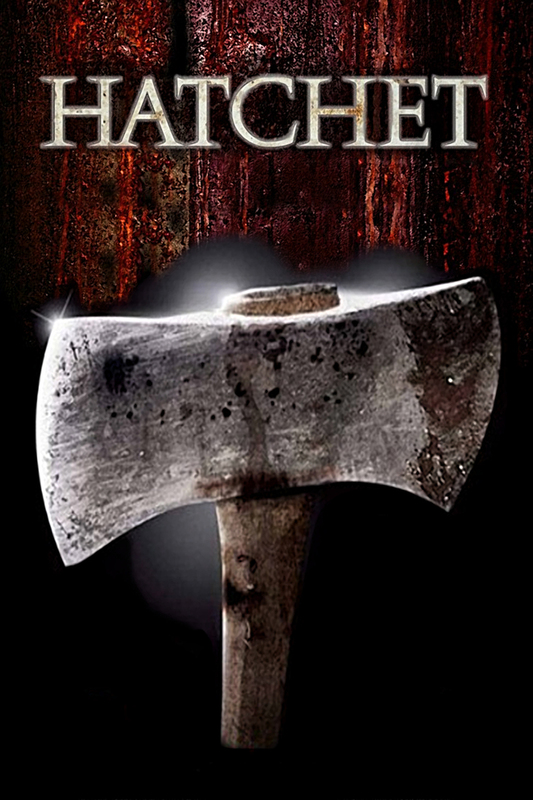 Some films hit you out of nowhere and "Hatchet" was a film that did that for me. I was in my local shopping market, just browsing through the DVD section like I usually do, when I saw this film with it's subtle cover. I was Immediately won over with it being advertised for 'old school horror fans'. I decided to try my luck (I'd been duped by this stuff before) and did a blind buy, a rarity I'm sure you'll agree even a decade ago. Ever since that day I've followed Adam Green's career very closely, he is one of my favourite film-makers. He's a fan who's made it to the top and is an inspiration for those who want to follow him. The film also gave us a new iconic character with 'Victor Crowley' and helped launch a mini resurgence of the Slasher genre, which I absolutely loved. 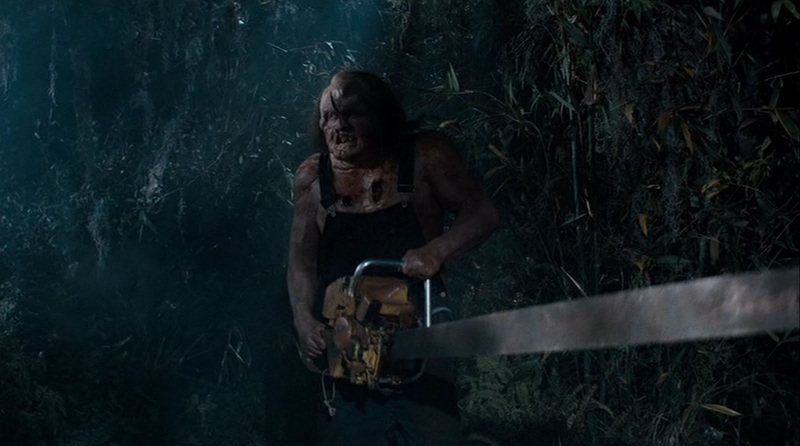 Ten years on and "Hatchet" is still as fun as ever remains a firm favourite and rightly so, I think I might go and watch it again right now.